It has been a bit of a slow start for our CSGO team. This has been down to several factors which were sadly unavoidable. In this period we have seen three of the original players step back from the team, SpeedyG, Vertigo and M1tch. This wasn’t helped by the two remaining players, Hoodlum and dudley, having holidays booked throughout January and February. Since being back from their holidays they have thrown themselves into trialling players to put together our new UK CSGO lineup. 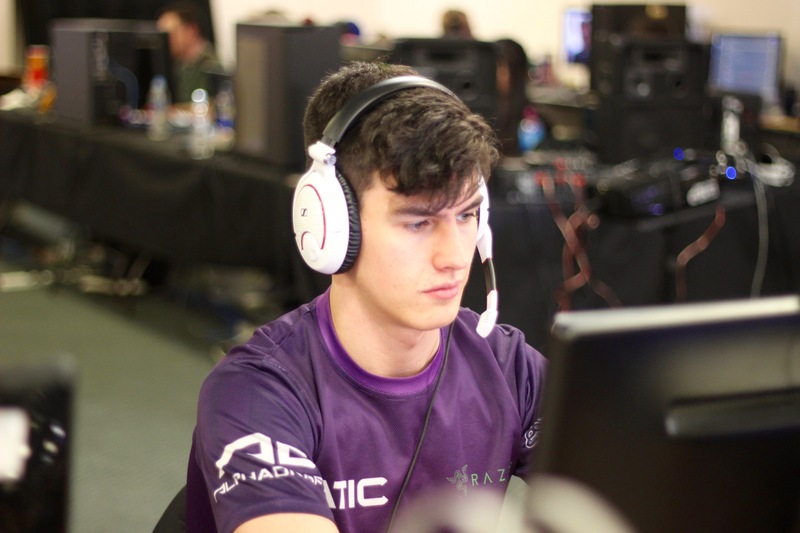 Pommey and Kray have a long history playing together and have gained an impressive number of LAN finishes together.Bringing them on board, along with kARMApangYa who played for us back in 2015, completes our roster. We are very excited to finally have an active CSGO roster again, and look forward to watching them compete.